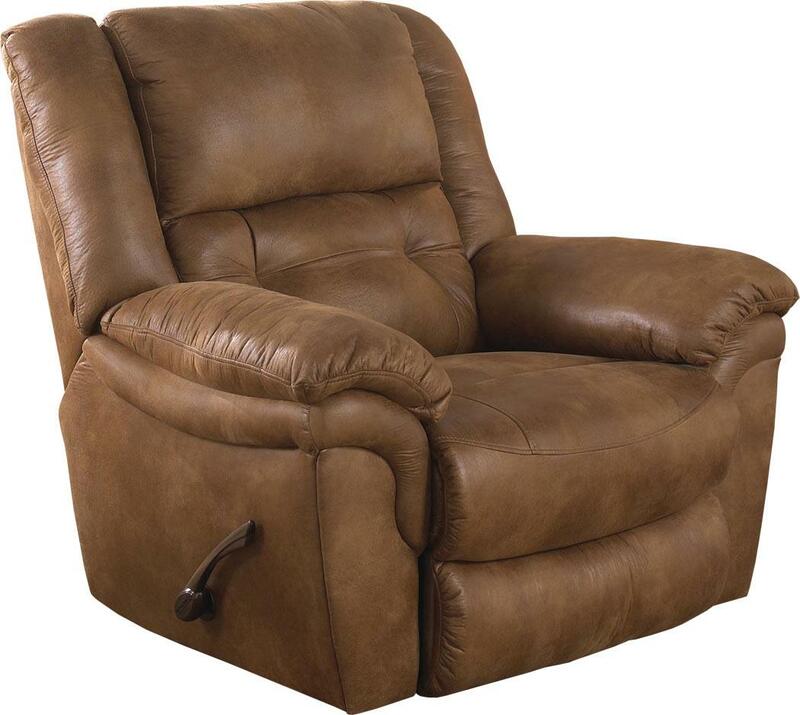 The Joyner Contemporary Lay Flat Recliner by Catnapper at A1 Furniture & Mattress in the Madison, WI area. Product availability may vary. Contact us for the most current availability on this product. Take a load off your feet in this contemporary reclining collection. Mix and match with these unique living room pieces. 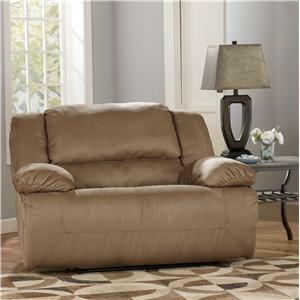 The collection offers you your choice of manual recline and power reclining on the sofa, love seat and recliner. Each piece includes a plush tufted back and pillow arms for the utmost comfort for you and yours. Bring home this collection and see for yourself! 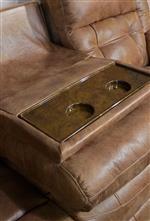 The Joyner collection is a great option if you are looking for Contemporary furniture in the Madison, WI area. Browse other items in the Joyner collection from A1 Furniture & Mattress in the Madison, WI area.